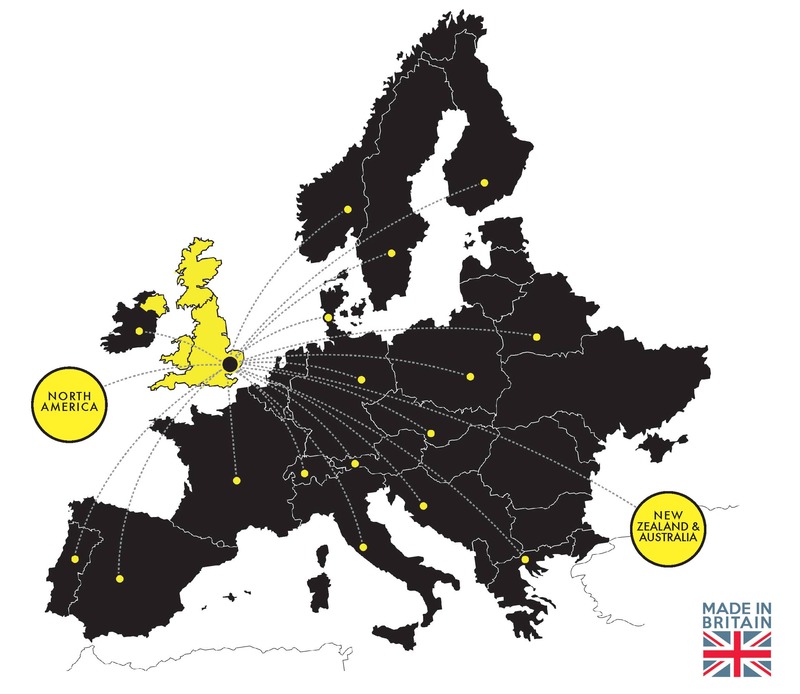 GripDeck® supplies products across Europe and beyond. We keep our overheads to a minimum, making our prices the lowest around as we don’t operate our own fleet of delivery vehicles. Whether you are a Main Contractor, Trade Customer, Merchant or just a member of the general public, GripDeck® Products are available to buy direct from the manufacture. Please feel free to contact one of our experienced sales team and they will be happy to answer your questions and provide you with a competitive quote. Get in touch to find out more. Trade and General Public Customers please contact us via phone or email and we will be happy to provide you with a very competitive quote. We can turn around most stock orders within 48 hours of payment, subject to stock and individual order details. GripDeck® Softwood Decking, Retrogrip® and some GRP products are kept in stock along with a limited stock of GripDeck® Balau Hardwood Decking. Order free samples or get in touch if you have any questions regarding stock or delivery. We also offer a 2 day turnaround service depending on manufacturing capacity. Please note we cannot add GripDeck® inserts to your timber if wet with treatment fluids and so all pre-treated timber must first be air dried before we can add our inserts. This can add up to 5 days to production timings.